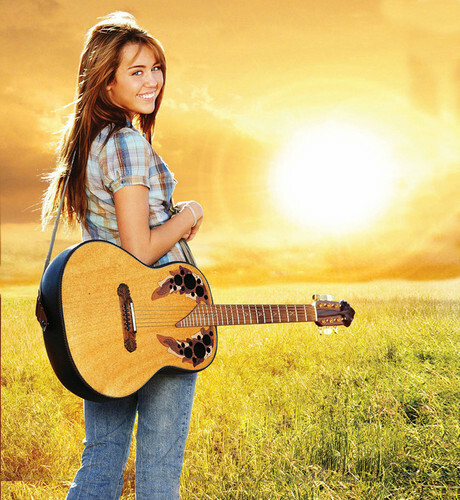 Miley Cyrus - Hannah Montana The Movie. . HD Wallpaper and background images in the टीवी की महिला चरित्रों club tagged: miley cyrus hannah montana. This टीवी की महिला चरित्रों photo might contain ध्वनिक गिटार.